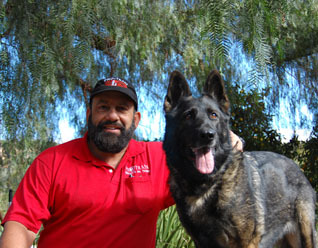 Pro-Train Institute Application | Dog Trainer in San Diego: The Dog Man Can. Why Do You Plan to Pursue This Career? What Is Your Availability To Attend? 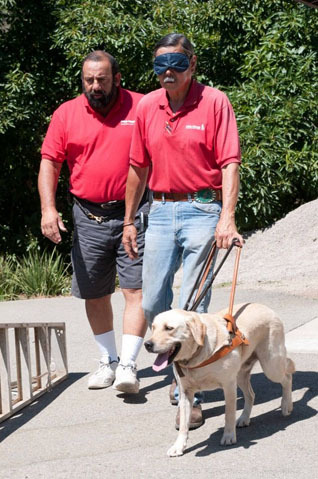 Will You Be Looking For Employment In the Dog-Training Field Upon Completion of This Course? If So, In What Geographical area and in What type of Dog Training? Do You Need Help With Living Accommodation And/Or Transportation And/Or Transportation Schedules?